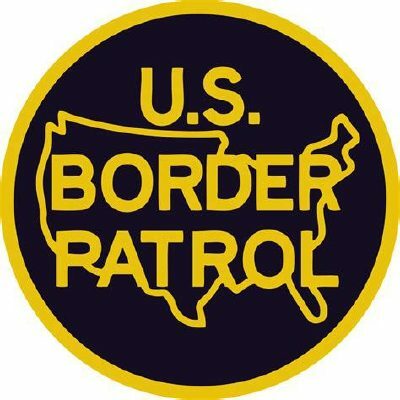 ABRAM — U.S. Border Patrol is reporting its highest single-day apprehensions in the Rio Grande Valley since 2014, according to an agency news release sent Wednesday. Agents detained approximately 1,300 migrants Tuesday, which the release said is the most since June 2014. That summer — often referred to as the 2014 Central American migrant crisis — saw an influx of families and unaccompanied children traveling from Honduras, El Salvador and Guatemala to the Rio Grande Valley. The release did not specify where all of Tuesday’s apprehensions occured, only noting that a group of more than 100 migrants were detained in Abram, a small unincorporated community in western Hidalgo County that sits along the Rio Grande. Those detained Tuesday were from Honduras, El Salvador, Guatemala and Nicaragua.